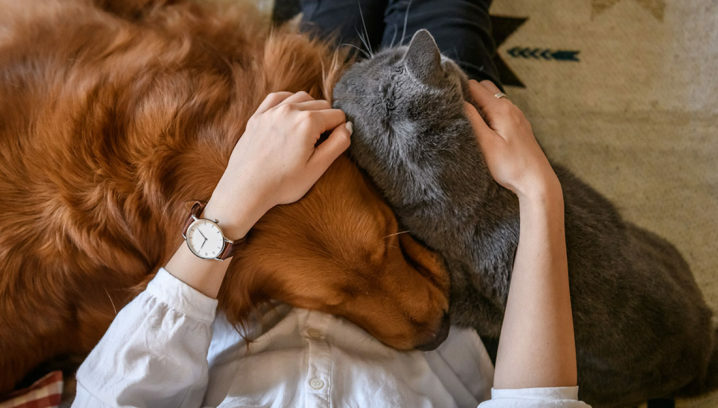 Consider these tips as you create a pet-friendly coalition to help your city be a place where pets and people can enjoy a great life together. Invite to the table all animal welfare organizations and advocates in your community, so all voices are heard. Be sure to include people with the different skills, talents and resources the coalition will need to achieve its goals. Choose a convening entity to lead the process. An independent convener with animal welfare expertise can help guide the parties to an agreed-to mission, objectives and way forward. Get input from members of the community through meetings or surveys to understand local opinions, needs and concerns. Conduct your own assessment, as a coalition, to get a current, big picture view of your community’s needs. Have a facilitator at meetings who can help make sure no single agenda drives the discussion. 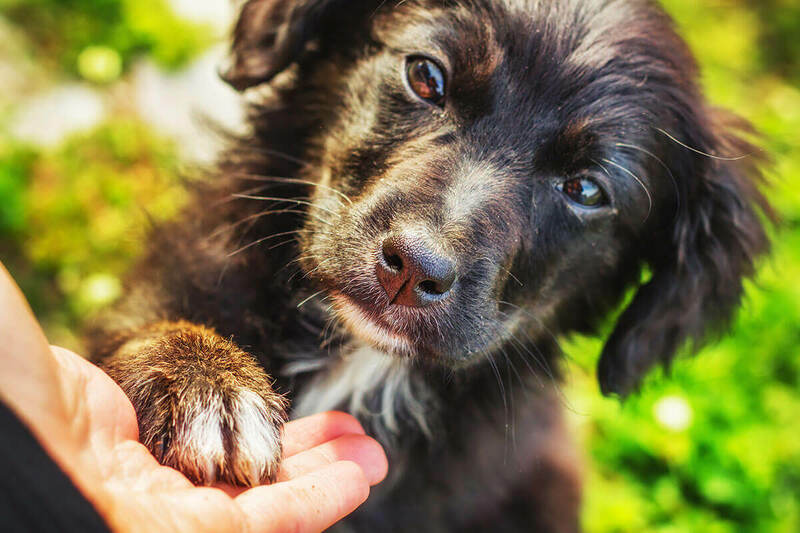 Limit the coalition only to animal welfare experts. Involve local leaders who can help, such as government, business leaders and other key influencers. Assume everyone will have the same agenda. Plan time for all to share their priorities. An inclusive process goes a long way toward acceptance of the final plan. Assume everyone understands all the issues. Have experts in different subject matters share details about their area of expertise. Forget to plan for sufficient funding. Identify your ideal strategy and tactics, then determine where funds will come from and how much will be needed. Forget communication planning. Make sure you have a plan for explaining coalition actions to the community and the media, including shared talking points about the coalition’s purpose and results. Want more ideas? 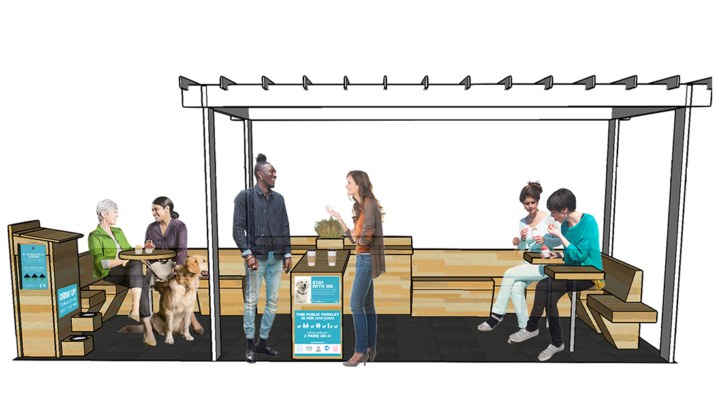 Check out Trait 1 in the Playbook for Pet-Friendly Cities for tips on helping partners collaborate to end pet homelessness.